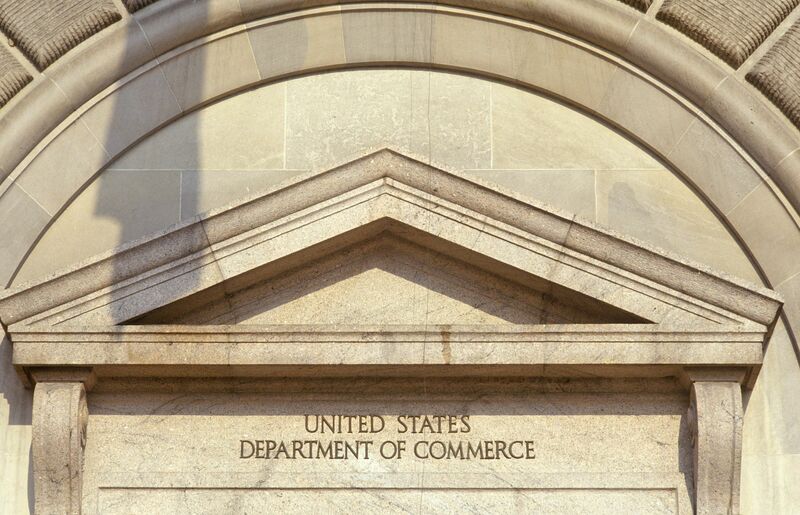 The highly-anticipated Commerce Department report was released this morning, and it did not disappoint: it shows a U.S. economy that grew by 4.1 percent in the second quarter of this year. That is the fastest pace of growth in the gross domestic product (GDP) numbers since 2014. The gross domestic product (GDP) numbers, considered an official economic scorecard for the country, will be touted by the Trump administration as a strong indication that its tax cuts, commitment to deregulation and tough trade policies have paid off. The GDP broadly reflects the goods and services produced in the country. The figures may reflect a temporary boost due to short-term factors, but lend a powerful midterm-season talking point to congressional Republicans hitting the campaign trail during the summer recess. Democrats for months have downplayed and criticized the GOP-authored tax cuts as favoring the wealthy, but Republicans maintain that Americans have broadly benefited. As reported by the Commerce Department’s Bureau of Economic Analysis, the growth from April to June was the largest since the economy's roughly 5 percent surge in the third quarter of 2014, which was the greatest economic expansion since the third quarter of 2003. Consumer spending makes up more than two-thirds of GDP, and Friday's high numbers were driven in part by increased retail spending and low unemployment, as well as boosted exports and government spending. The sweeping Republican tax cuts that took effect in January were likely a major contributing factor, permanently slashing the corporate tax rate from 35 percent to 21 percent and increasing many workers' take-home pay. Columnist John Fund cites Dan Clifton of Strategas Research Partners, who, relying on Congressional Budget Office estimates, has calculated that the tax cut has already paid for about 30 percent of its static revenue losses. Fund also observes that real disposable income went up by 3 percent this year following last year’s gain of 2.3 percent. The improved economy means that for the first time in more than a decade, many families are experiencing real increases in take-home pay. The main question mark for the future is the President's trade policy, and this is cause for concern. It is interesting that in a time of economic growth, the socialism is now embraced by many Democrats. Their policies would mean not just a return to President Obama's economic policies. President Obama's policies were far more mainstream that those advocated by Democratic Socialist Alexandria Ocasio-Cortez, the new darling of the Democratic Party. This report shows that Trump administration policies, at least for now, are making life better for millions of Americans. But there is a growing segment of our population that espouses higher taxation (to provide services that win votes) and more regulation. We're about to have a big national debate over economic policies--it's called the midterm elections.